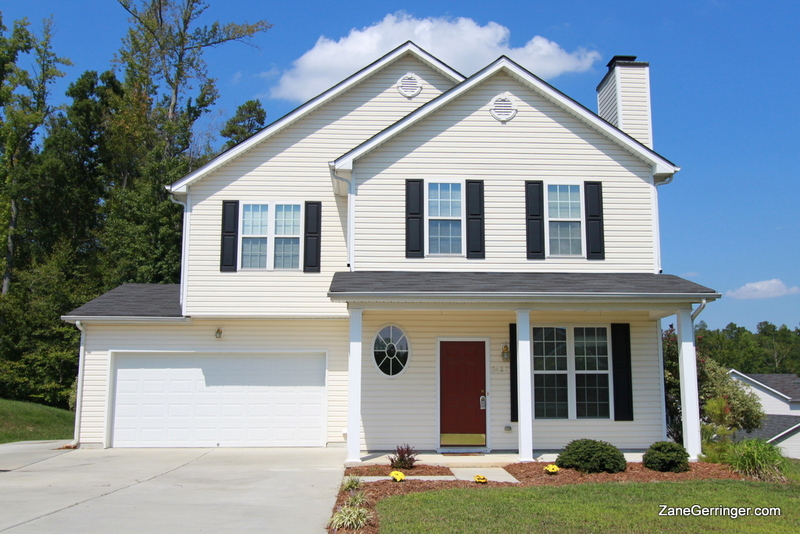 5427 Bradburn Drive, McLeansville, NC 27301 - Only $139,900.00! This home also features an extra-wide & deep concrete parking pad on the side of the home - perfect for parking a boat, trailer or RV! 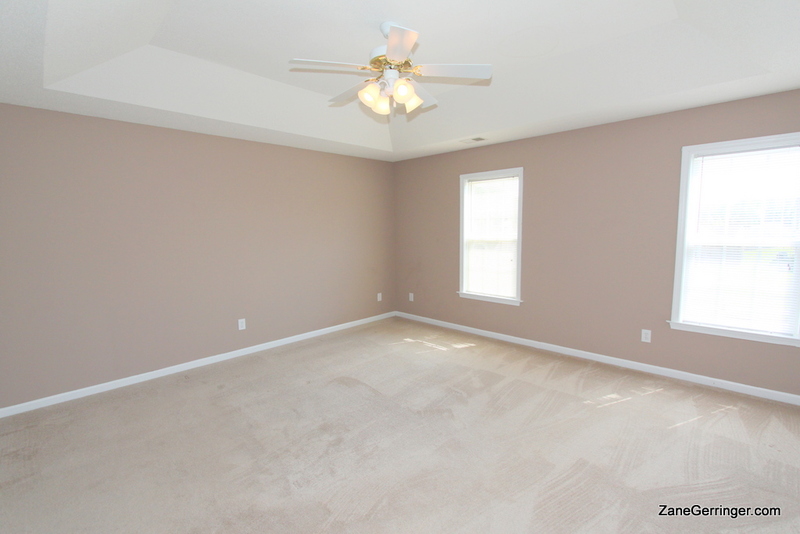 Questions about 5427 Bradburn Drive? 5427 Bradburn Drive, McLeansville, NC is marketed by Zane Gerringer of Allen Tate Realtors in Greensboro, NC.